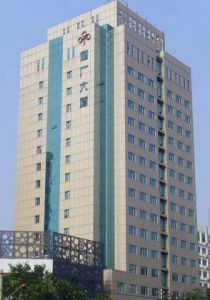 Mandarin Zone School is conveniently located in Sanlitun area, Chaoyang District, close to the Central Business District. One Metro Stop is downstairs of School building. 9,0 km to The Forbidden City. Sanlitun is one of Beijing’s liveliest neighborhoods, the best shops, bars, restaurants, clubs, nightlife and more. Tuanjiehu Metro Stop (Line 10) is downstairs of Mandarin Zone School Building. 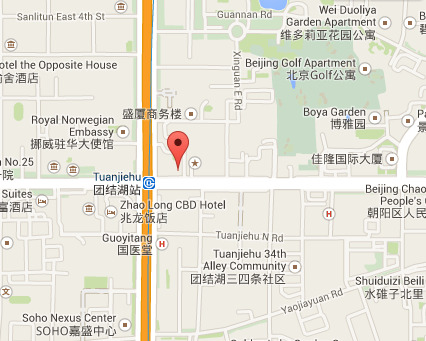 We are located in Tongguang Mansion in Beijing (Sanlitun Area). Search “Tongguang Mansion Beijing” on Google Maps to find us easily.